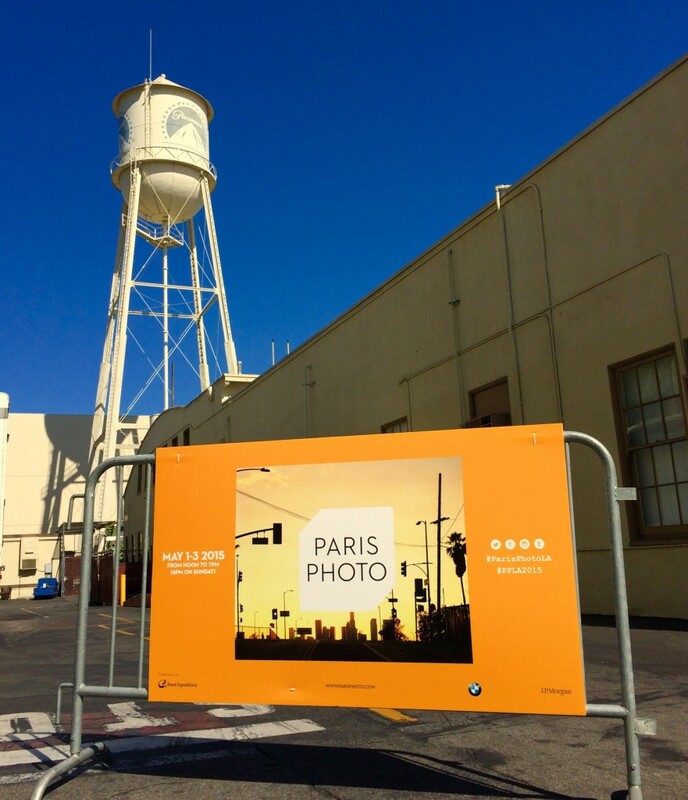 We gave an overview of Paris Photo Los Angeles last week in anticipation of its third edition. The weather was characteristically perfect in LA and the satellite edition of the Paris fair now seems quite established. News feeds on both coasts were full of Paris Photo Los Angeles for an entire week before early Instagrams began to appear from the Venice Biennale. 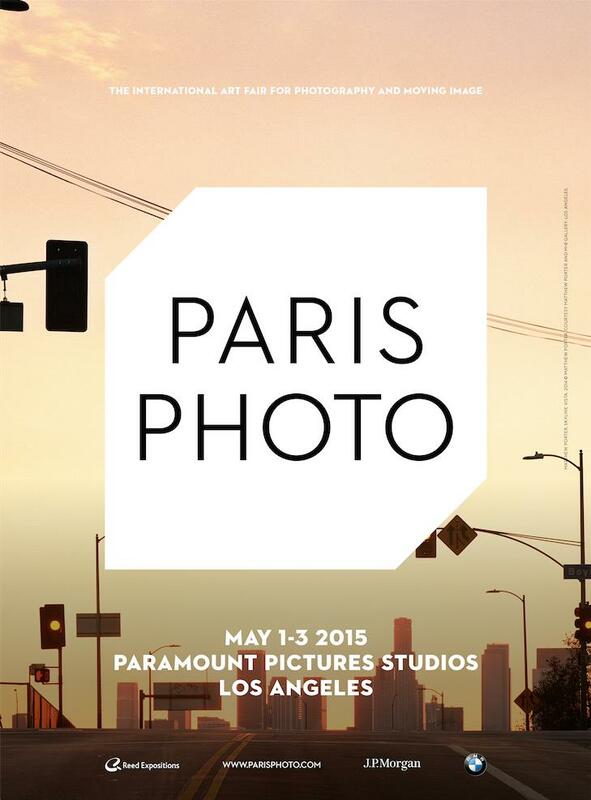 Paris Photo Los Angeles returns to Paramount Pictures Studios in Hollywood from May 1 to 3. In its third edition this year, Paris Photo LA includes 70 galleries with works by 265 artists. Exhibitors come from 17 countries and also include 9 publishers and specialized art book dealers.